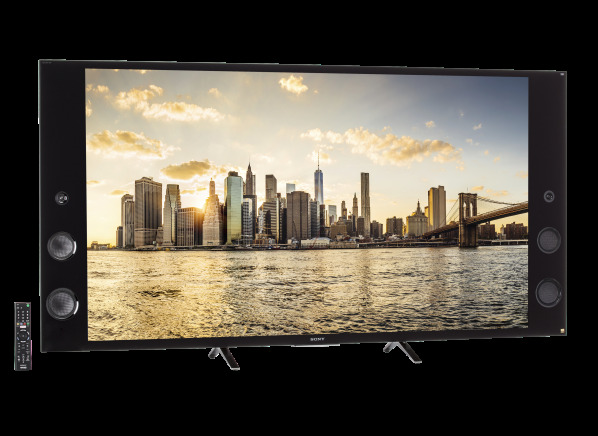 The Sony XBR-65X930C is a 65-inch LCD Ultra HD with a native resolution of 3840x2160 (2160p). This TV has a 3D mode that requires the use of special glasses to see three-dimensional images. It has an LED backlight with localized dimming. Rather than the basic 60Hz, it has a faster 1440Hz frame rate, a feature designed to reduce motion blur. There are 5 HD-capable inputs: 4 HDMI and 1 component-video, which doubles as a composite-video input. It also has 3 USB ports, which may be used to play media--photos, videos, and music--stored on a flash drive.